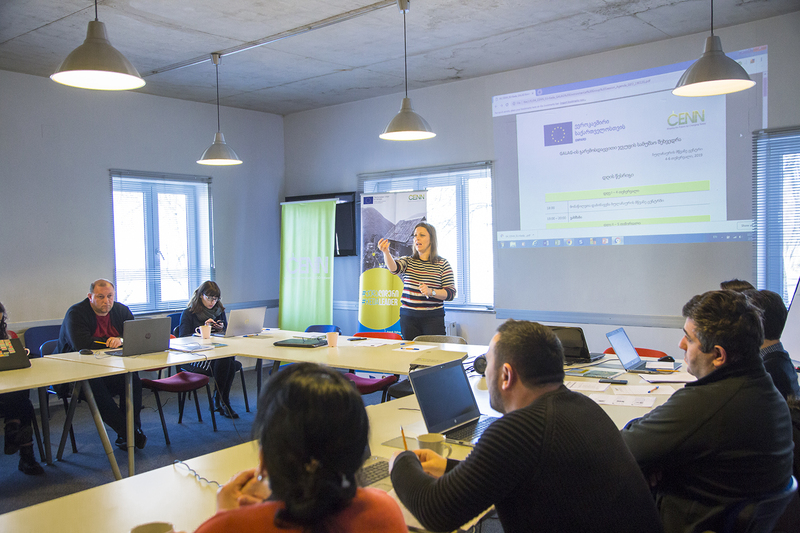 On 5-6 February, the members of the Georgian Association of Local Action Groups (GALAG) discussed environmental challenges in their municipalities at a workshop organised within the EU-funded Eastern Neighbourhood Programme for Agriculture and Rural Development (ENPARD). The participants shared modern approaches to sustainable development and discussed how to assist the GALAG Environmental Group in putting acquired environmental knowledge into practice at a local level. The workshop covered the most pressing environmental topics such as climate change and narrowed down the topic from a global to a local context. The participants also discussed the necessity of forest management and climate smart agriculture in sustainable rural development, as well as challenges in the waste management sector in Georgia. The EU is supporting agriculture and rural development in Georgia through ENPARD. Implemented since 2013 with a total budget of €179.5 million, the main goal of the programme is to reduce rural poverty in Georgia.